The year is 1944, and fifteen-year-old Noah Garrett's parents have died from smallpox. Without any other family nearby, Noah is sent to live with his uncle, whom he has never met, in Camp Hale, Colorado. There is one small problem with this decision: Noah has been raised a pacifist, and Camp Hale is a U.S. military base for a little-known division of winter warfare soldiers called Phantoms. 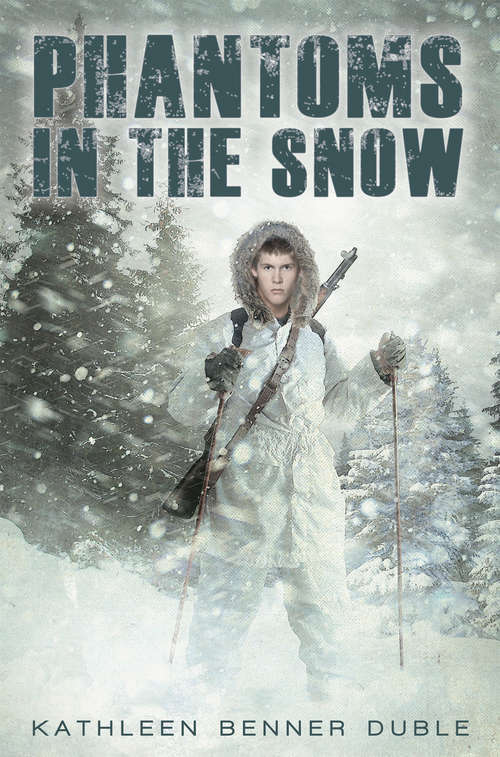 Can a boy who's never seen snow and doesn't believe in war survive among these soldiers?